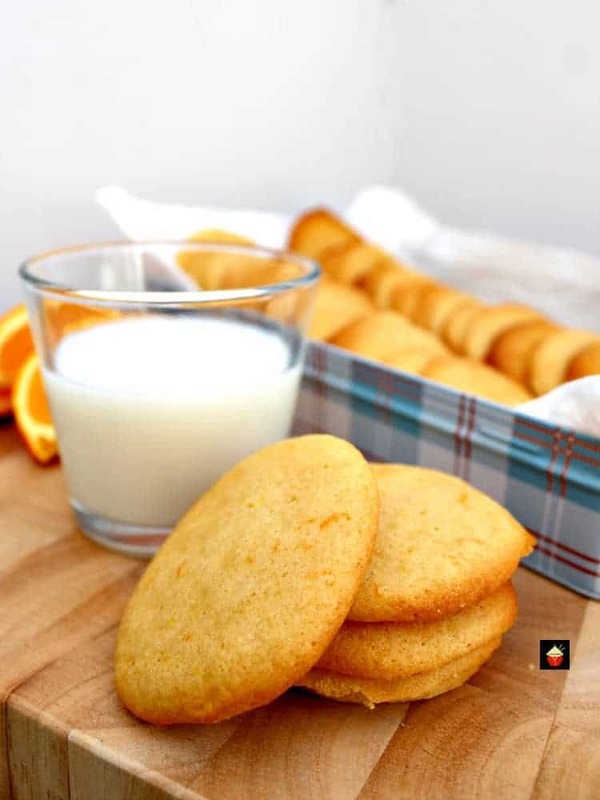 Grandma's War Time Orange Drop Cookies are an old family favorite dating back to the second world war when rationing was in force. 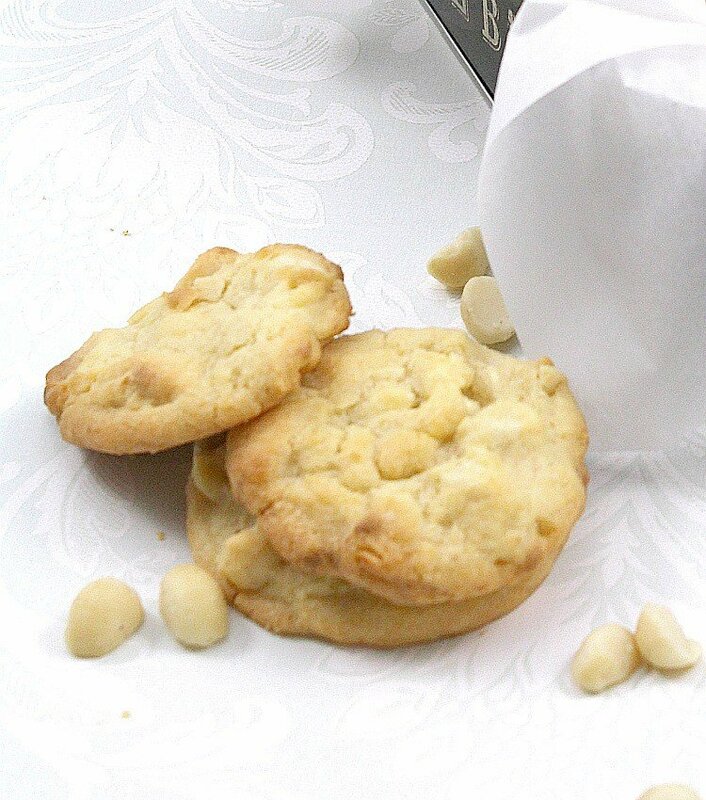 Grandma always came up with a great cookie to enjoy! 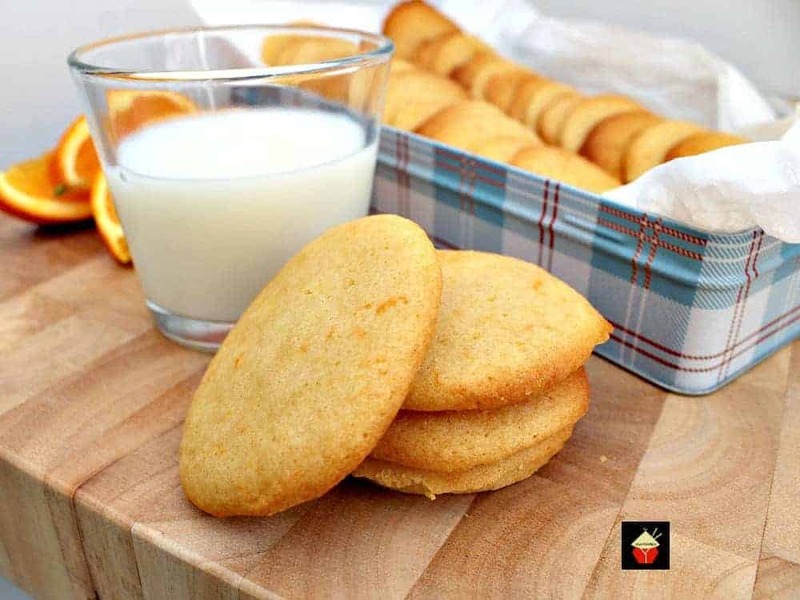 Grandma’s War Time Orange Drop Cookies are an old family favorite dating back to the second world war when rationing was in force. Grandma always came up with a great cookie for everyone enjoy! Oh my goodness! 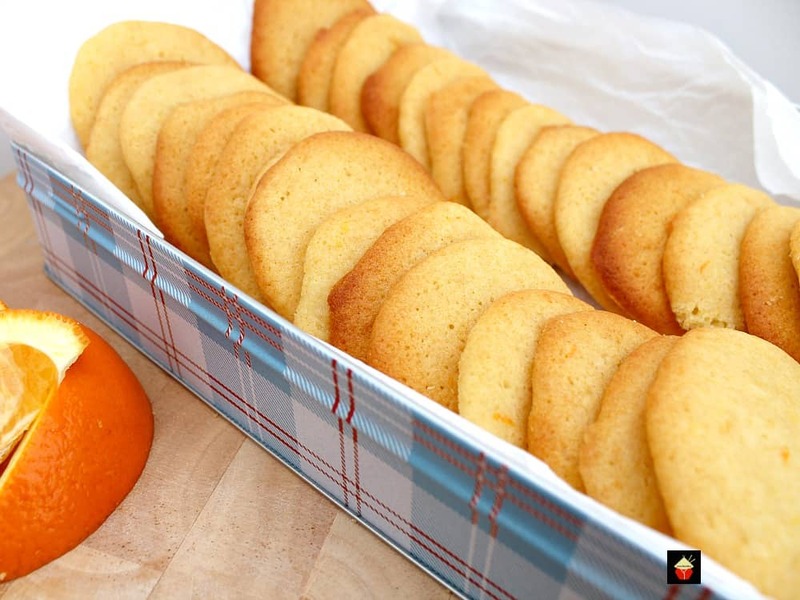 Grandma’s War Time Orange Drop Cookies. So where did this recipe come from? It’s certainly an old one and the only history I have is that my Welsh grandmother was born in the late 1800’s. She was a mother to 10 children and A LOT of grandchildren! My father was the 7th child born, in 1937. So at the time of the Second World War, my father would have been about 7 years old. You can imagine in those times, when rationing was in force, and you have a huge family to feed and lots of children wanting sweet things to eat, you had to get creative that’s for sure! 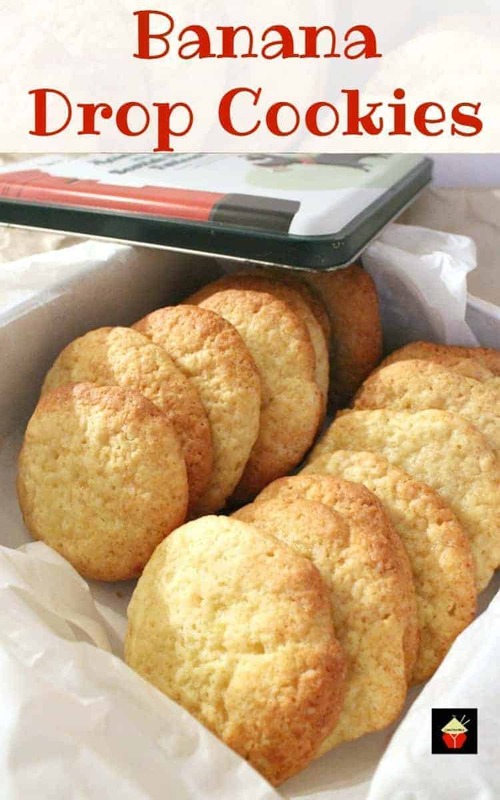 My father used to tell me that when there was rationing, sugar was scarce, amongst many other ingredients, and so my grandma would make these cookies which don’t use sugar. 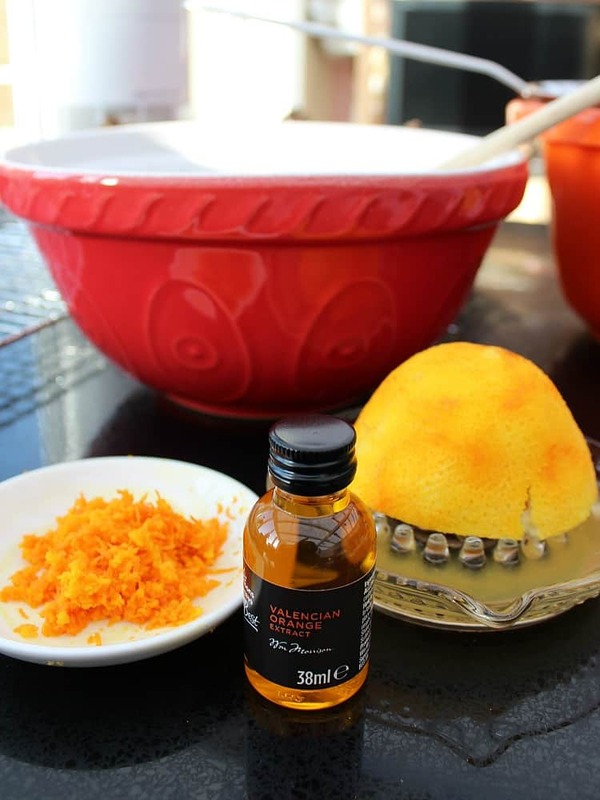 When I was around 10 years old, I was lucky enough to have some of Grandma’s War Time Orange Drop Cookies when I had gone for a visit. All I can say is they are absolutely delicious! My grandma at the time told me she would make these for all the children, and they would disappear before they even had time to cool! 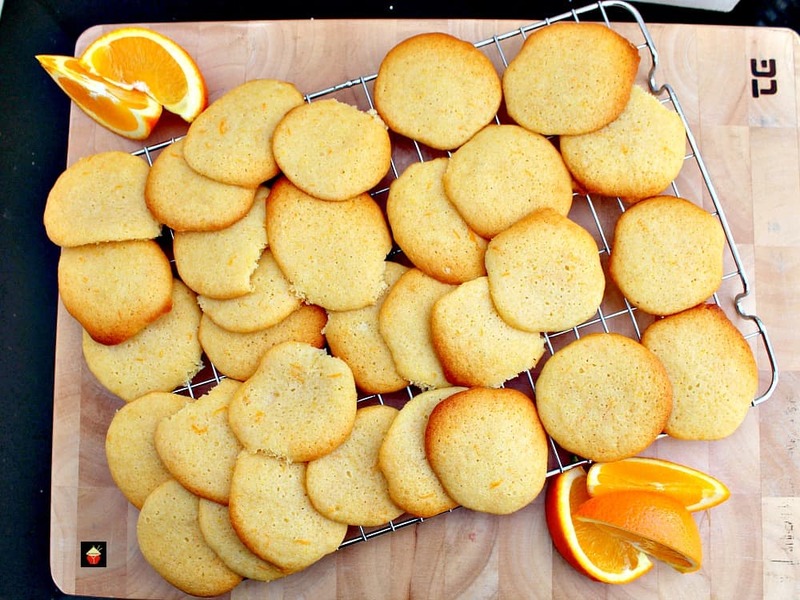 Grandma’s War Time Orange Drop Cookies are easy to make and the texture is soft and chewy. So if you’re expecting a crunchy cookie, this isn’t it! It’s soft and fluffy and bursting with orange. The smell when these are baking is really quite something. 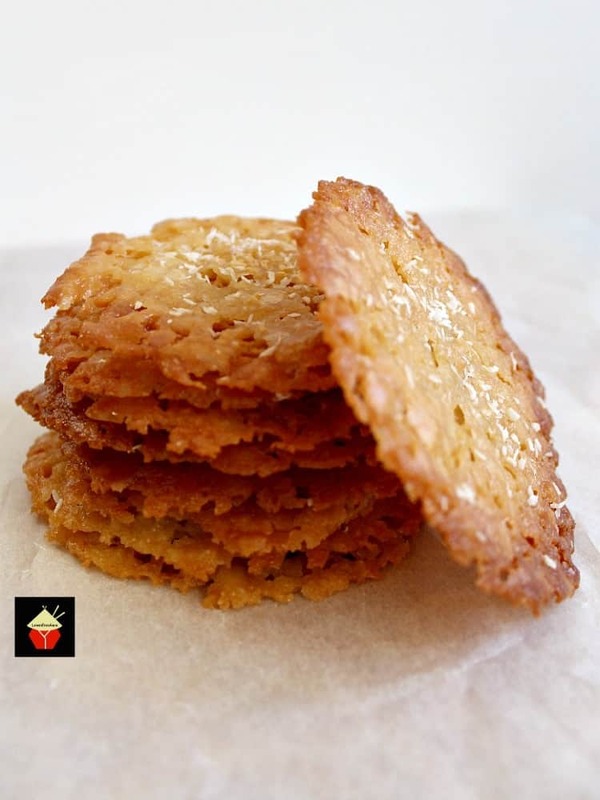 These are very popular with the younger kiddies too because they are a softer cookie. They go so great with a glass of milk and at Christmas time or Easter, these would be a lovely addition to your cookie collection. 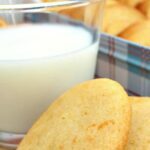 We’ve got a lovely collection of cookies on Lovefoodies so be sure to check them out and at the end of this recipe I’ll add some of our most popular ones for you to try too! 1. Preheat oven to 350 F or 180 C.
2. 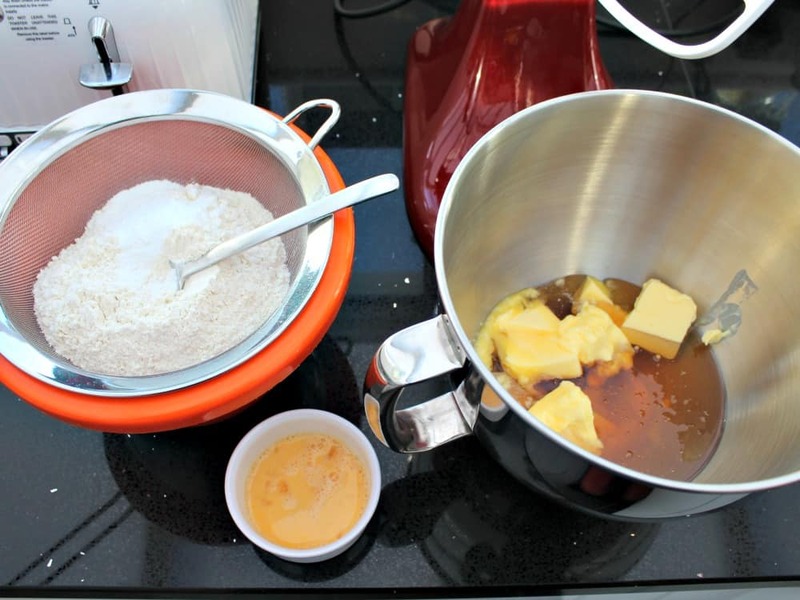 Mix together the butter and honey. 3. 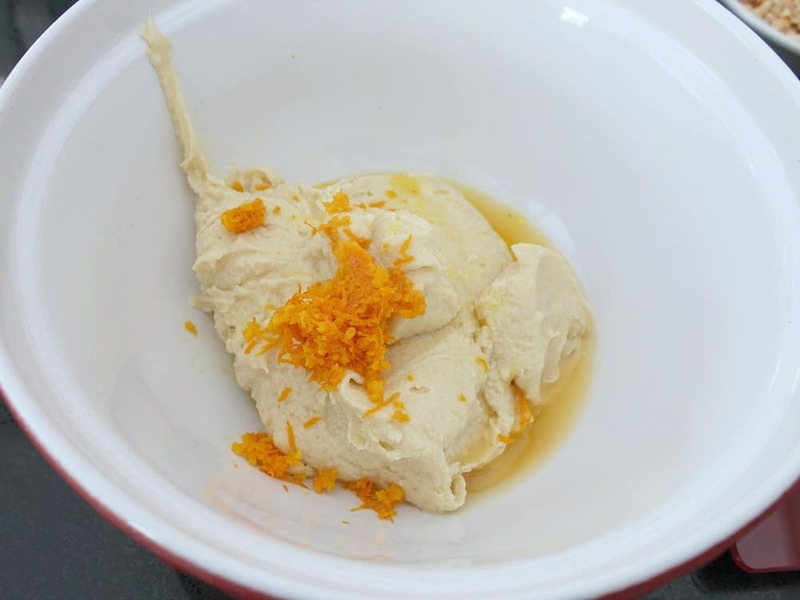 Sift the flour, baking powder, and salt, then add to the honey mixture and fold in beaten eggs, grated orange rind and orange juice. 4. Place in refrigerator for 30 minutes. 5. 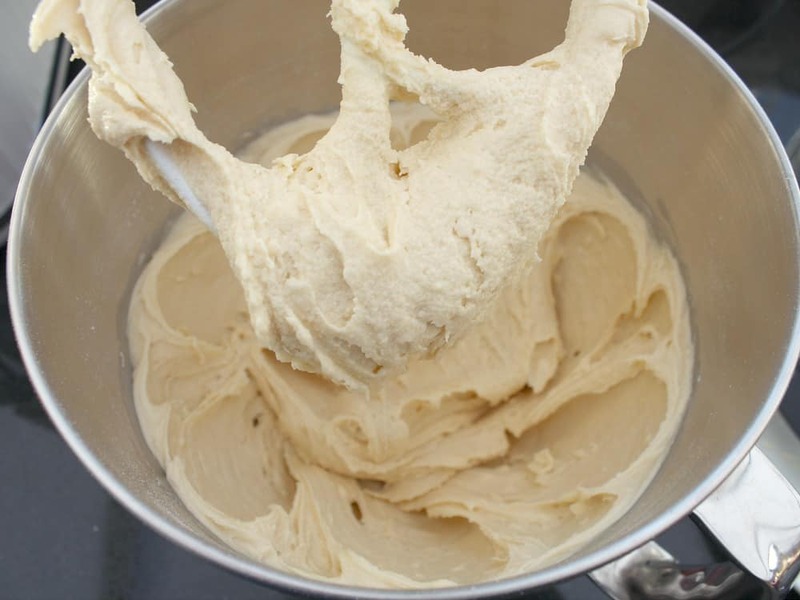 Drop the batter in teaspoonfuls and bake for about 8 – 10 minutes. 6. 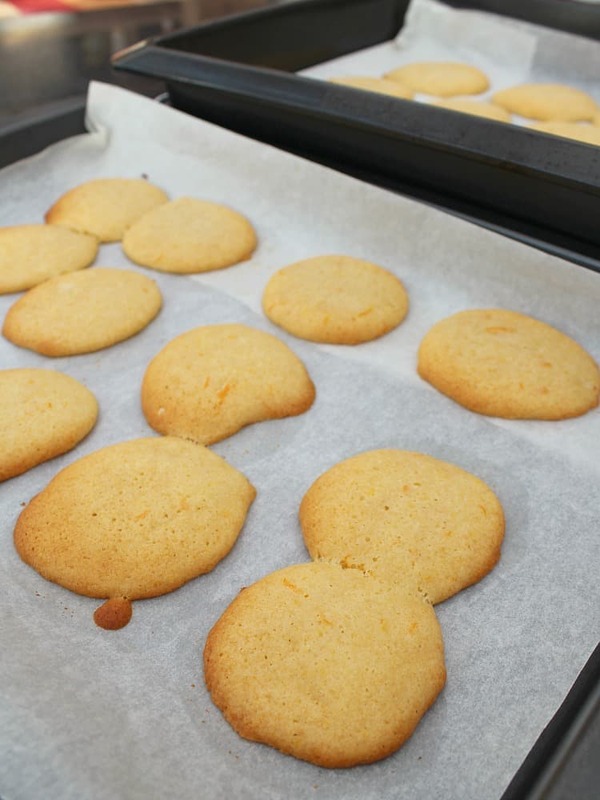 When done, leave in baking tray for 5 minutes then place on a cooling rack until cool. 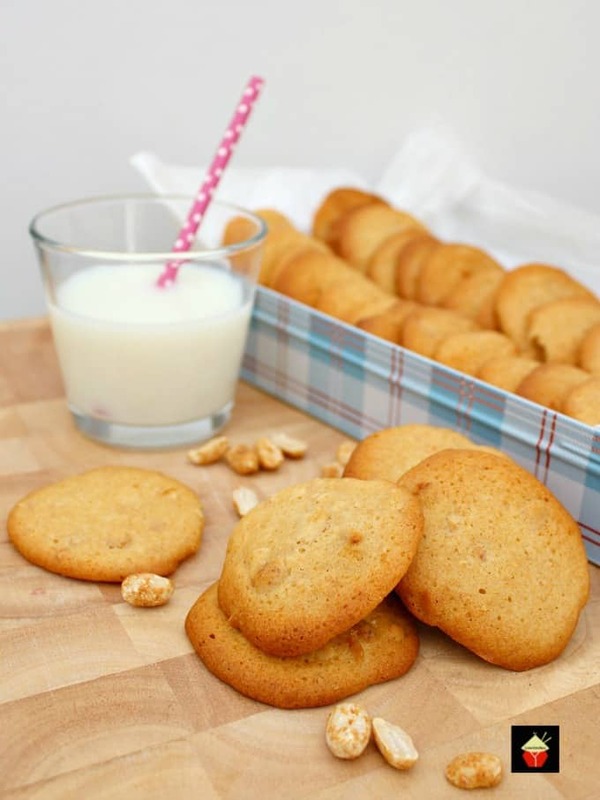 Enjoy with a nice cold glass of milk or a cup of coffee! 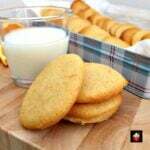 Here’s a few more of our most popular cookie recipes for you to enjoy! 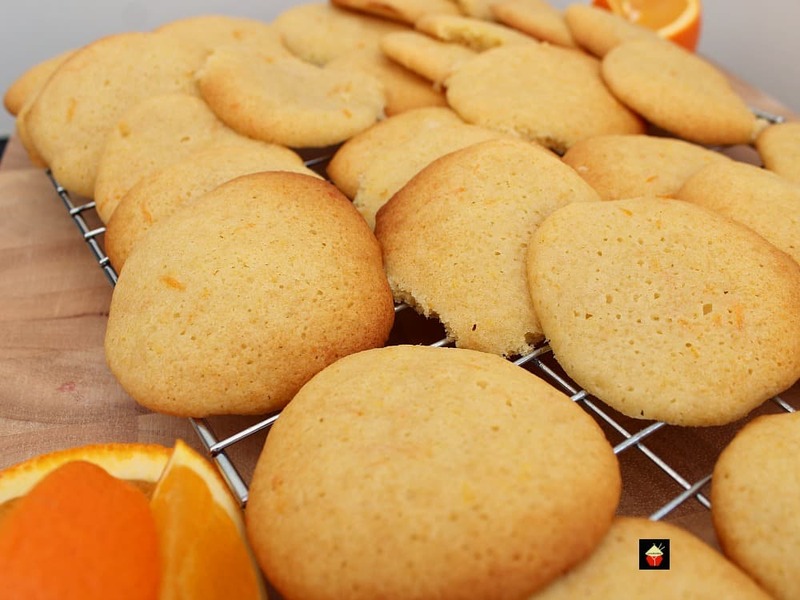 Grandma's War Time Orange Drop Cookies are an old family favorite dating back to the second world war when rationing was in force. 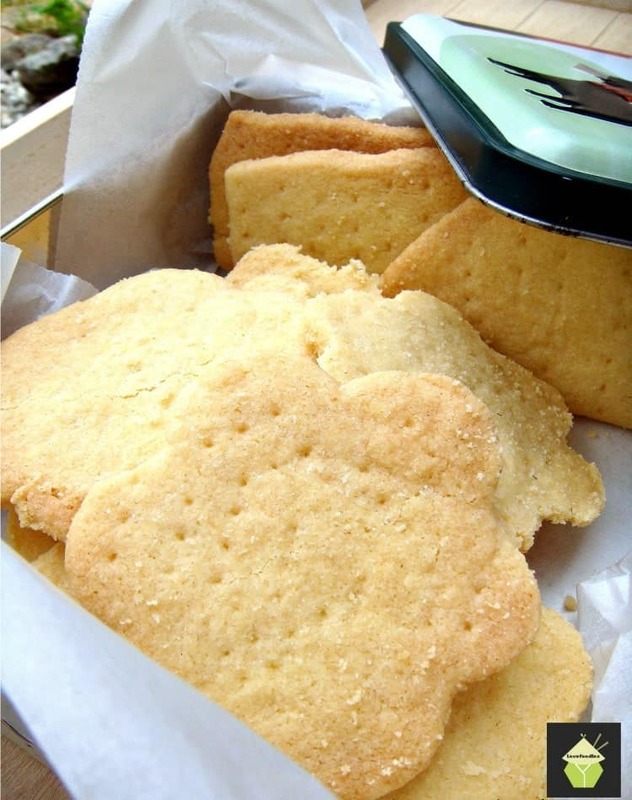 Grandma always came up with a great cookie for everyone to enjoy! 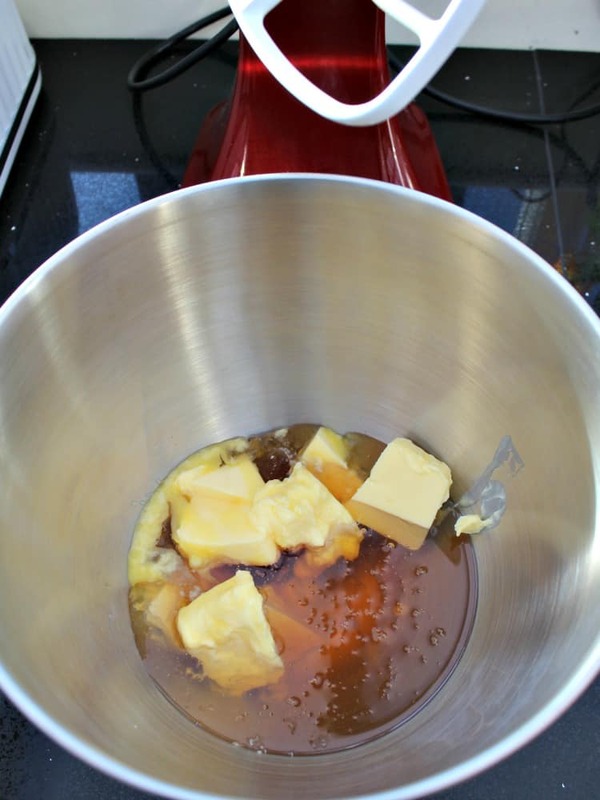 Mix together the butter and honey. 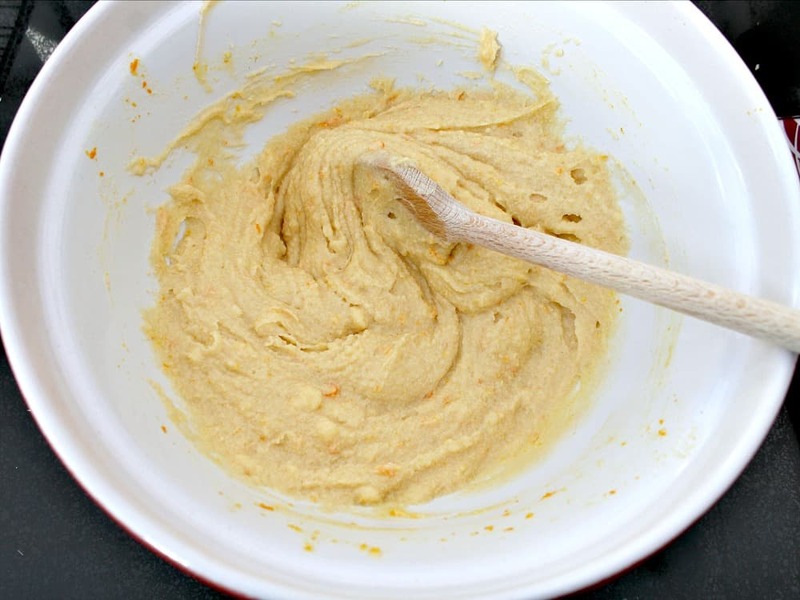 Sift the flour, baking powder, and salt, then add to the honey mixture and fold in beaten eggs, grated orange rind and orange juice. 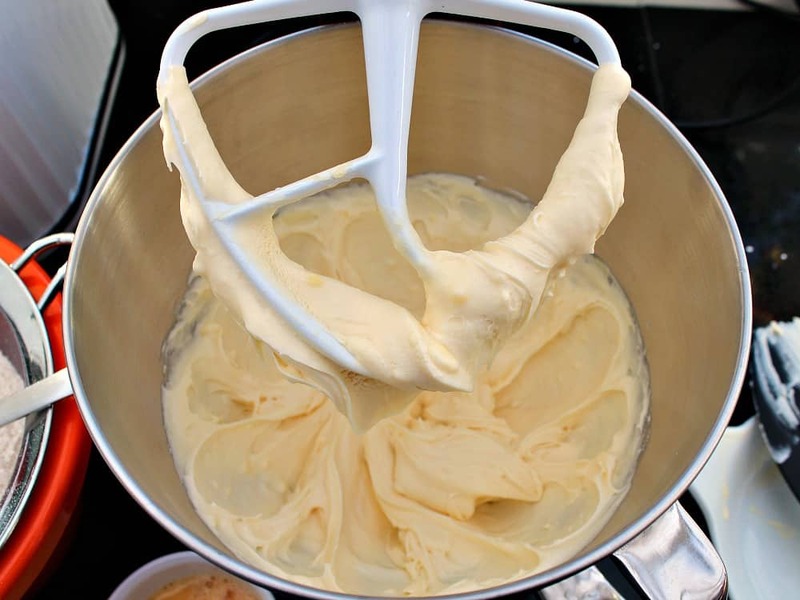 Drop the batter in teaspoonfuls and bake for about 8 - 10 minutes. 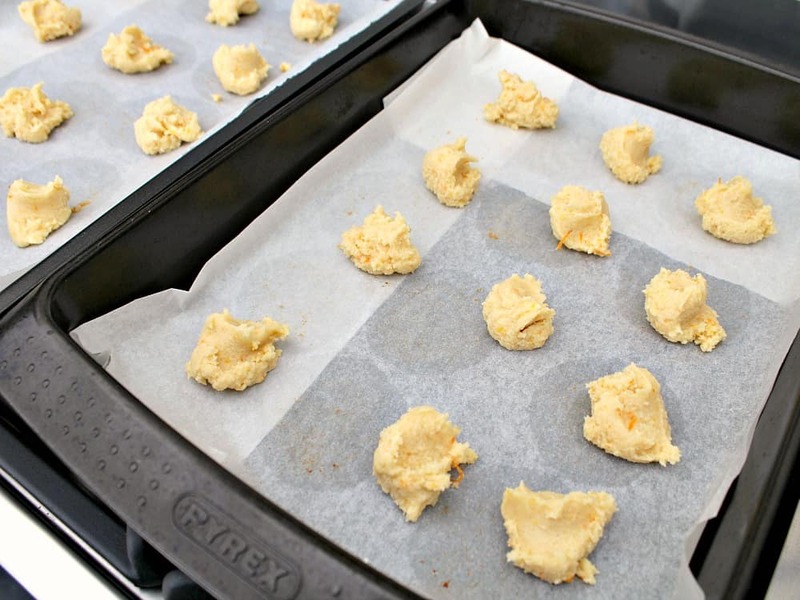 When done, leave in baking tray for 5 minutes then place on a cooling rack until cool. Enjoy with a nice cold glass of milk or a cup of coffee! I love a recipe with a story, and I had a huge jar of honey to use up so I tried this recipe. It turned out just fine and the cookies were soft and chewy as advertised. 🙂 I would have liked stronger orange flavor… I tried tripling all the orange flavor ingredients but the honey still overpowered the orange taste. Making these as I type. They smell and taste great. I’m going to do a vanilla drizzle on them to make a dreamcicle style cookie for my mother in laws. Thank you and your grandmother for giving me a way to use up my honey and oranges lying around. it is not war time, what is the equivalent amount of sugar that can be used? it is not war time, what is the equivalent amount of sugar L kinumthat can be used?